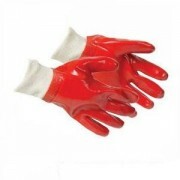 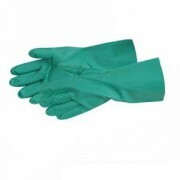 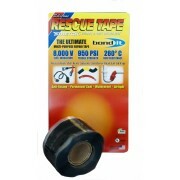 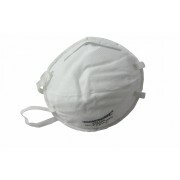 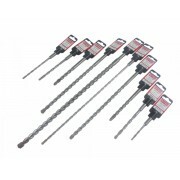 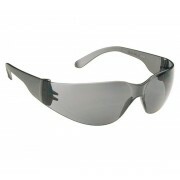 A Range of PPE equipment for you to undertake your day to day DIY tasks safely. 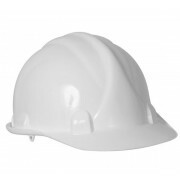 This lightweight helmet is designed with comfort and performance in mind and cleverly combines safety and economy. 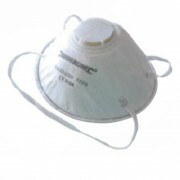 It is for basic general or occasional use. 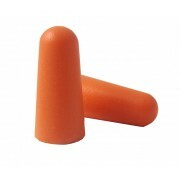 5 pairs of disposable, hygienic ear plugs for high level hearing protection. 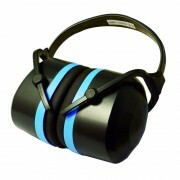 Top quality, folding ear defenders which provide high levels of protection across a wide range of hazardous noise problems. 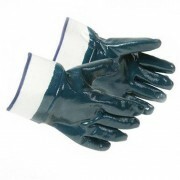 They're comfortable, they're tough and they work!